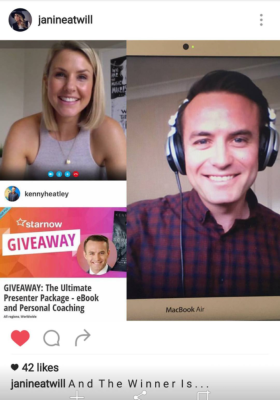 "Kenny is not only one of Australia's most sought after TV presenters, but he's also one hell of a careers coach and mentor, he has a wealth of knowledge in the entertainment industry and is pretty much one of the nicest guys you will ever meet. I'm so grateful to Kenny for giving me this invaluable opportunity and I can't wait to take what I've learnt today and put it in place for some awesome career momentum. Onwards and Upwards!" This is really for anyone wanting to take their life and career to the next level. Get the tools to design your life exactly how you want, and deserve. Sometimes, you need a mentor who provides you with the momentum to get you to the next step, to progress to the next phase of your life whatever that may be. Even if you've had coaching before, your goals and motivation changes over time, and so should your plan and strategy. A 2 hour one-on-one coaching session via Skype with Kenny Heatley. This is not just for actors, TV presenters or radio personalities. This is for anyone looking to take charge of their life. 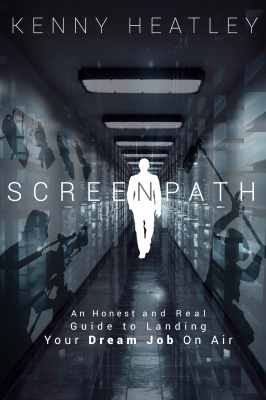 You'll also receive a FREE COPY of his new eBook 'Screenpath' by Kenny Heatley. Any questions prior to booking a spot with Kenny can be answered ASAP via the contact form at the bottom of this page. Once you are happy to move forward, book your place by following the prompts through to the PayPal payment portal. From here, you should be directed back to SuccessDirectory.org explaining how to proceed. If this page forwarding doesn't work, just email help@successdirectory.org. We will also see the payment come through with your email and will be in touch almost straight away, with instructions on how to book your session with Kenny! SuccessDirectory will then get Kenny to contact you directly to organise a mutually convenient time. If a suitable time cannot be reached, a full refund will be issued. If for any reason you change your mind before your session, you can cancel your session with 48 hours notice for a FULL REFUND. We only want to work with people who are DETERMINED to improve their life. Prior to your session with Kenny, make sure you have plenty of paper and a pen (that works! ), and pre-test your Skype connection including video and audio to make sure everything works beforehand so there are no delays and technical problems do not eat into your session time! These life-changing sessions usually run for about 2 hours. Kenny also usually likes to check in on your progress a few months after the session, to make sure you are sticking to the plan and staying on track via email. Kenny is passionate about helping people maximise their time and potential and we are delighted to offer this service to you, from us here at SuccessDirectory.org! Kenny Heatley has been working in television and radio in Australia since 2003. After becoming established in Canberra and the Snowy Mountains as a radio announcer and voice over artist, Kenny’s first break into television was with The Weather Channel on Foxtel. During this time Kenny was sent to and reported on some of the country’s largest and most dangerous weather events, some of which you can still view online on YouTube. 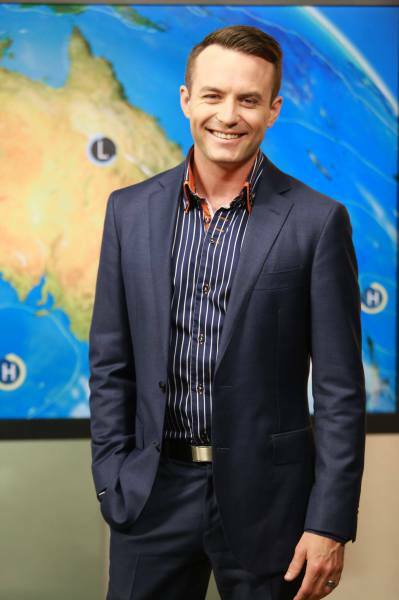 In 2012, Kenny was picked up by Sky News as a weather presenter and news anchor. At the same time he began reading the news across the Nova radio network in almost every major metro market. When his father Bob Heatley was diagnosed with cancer, Kenny and his wife Jayne moved back to Canberra to be closer to family, where they live today. 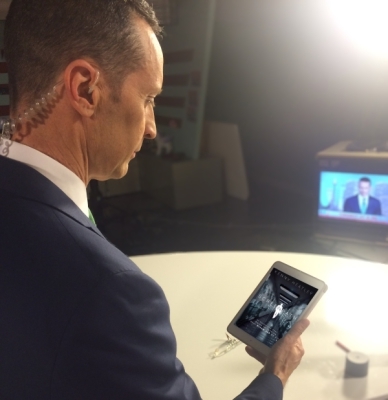 Kenny now presents the news and weather across New South Wales for the Prime7 network in Canberra.or the Prime7 network in Canberra. To reserve your spot for a one-on-one personal coaching session with Kenny Heatley, click the 'Book Now' button above, and you will be transferred to a Clickbank payment page. After payment processing you will be transferred back to SuccessDirectory.org with details on how to begin your coaching session, and to download your copy of 'Screenpath'.